Q – Jeff L. of Trenton, New Jersey asks: My family, including a 1, 6 and 9-year-old will be spending a long weekend in Bethel, Maine and we are looking for some activities that include watersports, fishing, history and outdoor fun. Any ideas? A – Your trip to Bethel, Maine, which has been welcoming summer guests since the early 1800s should give you many opportunities to enjoy a wealth of activities, clean mountain air and family-friendliness. Known mostly as a winter destination, the summer’s off-season rates are very reasonable and accommodations range from campsites in the White Mountaints to luxury suites at the Bethel Inn and Country Club with lots of B&Bs, inns, motels, cabins, cottages and condominiums in between. Many accommodations are even pet-friendly and at most locations, children 5 and under stay free. As for eating, most restaurants, and even fine dining establishments, offer children’s menus. 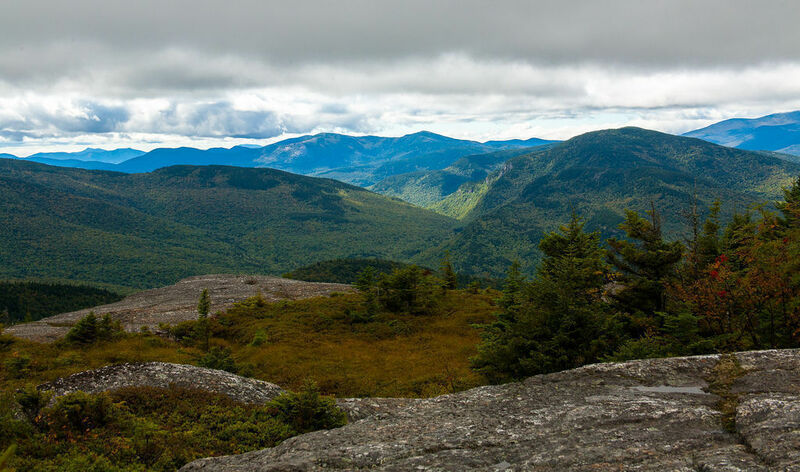 Hike easy trails in the beautiful White Mountains National Forest. Climb to “Step Falls Nature Preserve” to swim in the nature granite pools and frolic in the waterfalls. Take a canoe trip on the Androscoggin River to view wildlife such as moose and osprey. Take a scenic chair-lift ride. Mine for gems such as quartz, mica and tourmaline in the many abandoned quarries. Go mountin-biking at Sunday River Mountain Park or tour back country roads. Go horse-back riding at local farms. Don’t miss Pooh Corner Farm where you can meet Roo (a wallaby), Piglet and Eeyore. In inclement weather, take a history lesson with a tour of the Moses Mason House, an early 19th century home, or visit Crystal Cave. Also, Bethel has an adventure center with indoor laser tag, a climbing wall and outdoor waterslide and miniature golf course. For more details, lodging suggestions and an events calendar, visit Bethel, Maine’s tourism website.